Portable radio etiquette has always been a hot topic for me. Full disclosure, I have been on both sides of the coin; having attended classes with and without my portable radio squawking out runs and information. 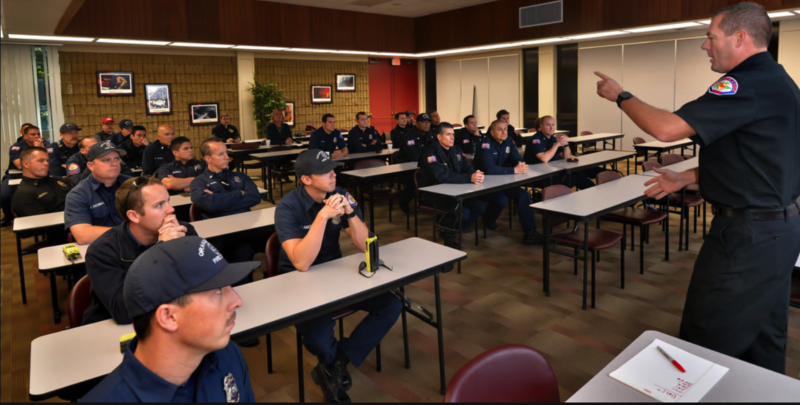 While I always tried to be respectful and stay towards the back of the room, as responders, we are instinctively drawn to the voice coming from any radio. The question then becomes how do we remain situationally aware while in a crowded classroom and not disrupt the rest of the class. The answer is Tablet Command and TC Mobile! 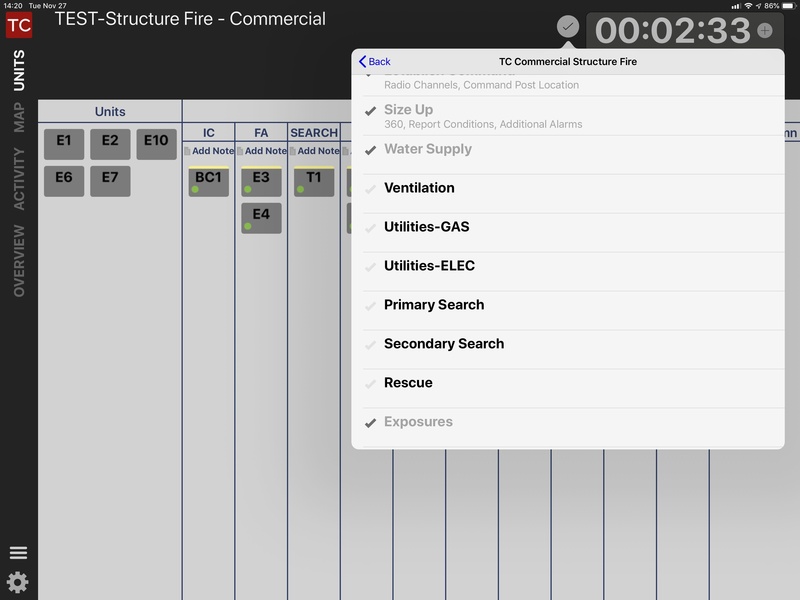 Tablet Command is a mobile response and incident management solution that displays all of your departments incidents on your iPad and iPhone. You see the details of every call your department is responding to. Tablet Command allows an Incident Commander to tap and drag responding apparatus into any location or assignment, and track performance against critical benchmarks. Every activity and benchmark is time stamped and can be exported for reporting or after action analysis. Tablet Command provides cloud based services that include redundancy, advanced encryption, and user authentication to ensure that Department data is secure and protected at all times. TC Mobile provides incident call notifications and CAD notes in real time directly to your Smartphone. That means you have constant situational awareness to all of your departments calls so that you can mute your radio and not bother those around you. Additionally, you see units assigned, real time vehicle location and get turn-by-turn navigation to incidents. It used to be said, “keep an ear on a radio while in the classroom.” I challenge that in today’s tech savvy word. I say, “make sure you have Tablet Command or TC Mobile.” Everyone who is sitting around you will thank you.